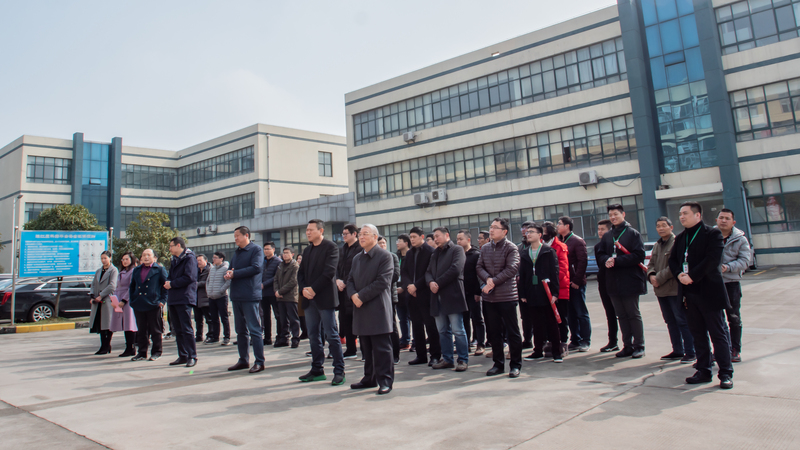 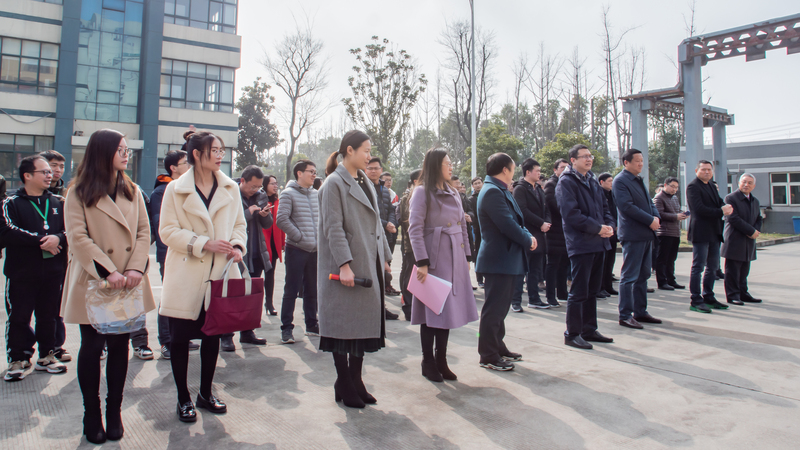 It was a proud moment for LCC to have the formal opening ceremony of it's new laboratory within the same month that the company celebrated its 5th anniversary. 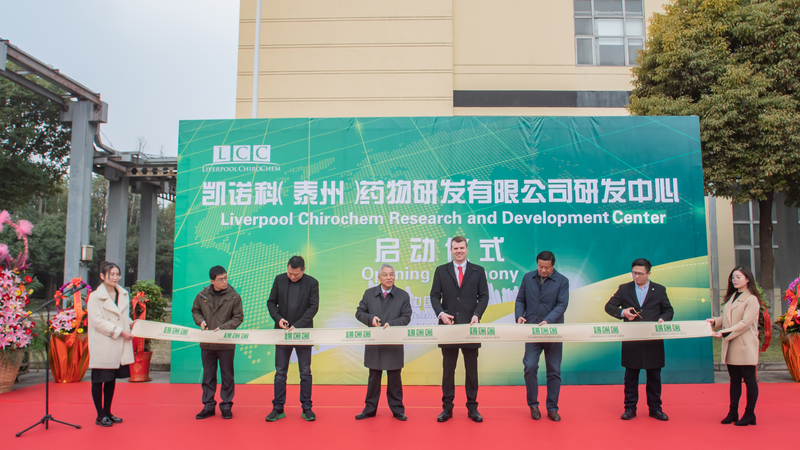 This is a significant milestone and allows us to expand both our size and capabilities to meet the growing demand for chiral N-heterocycles to support the life science sector. 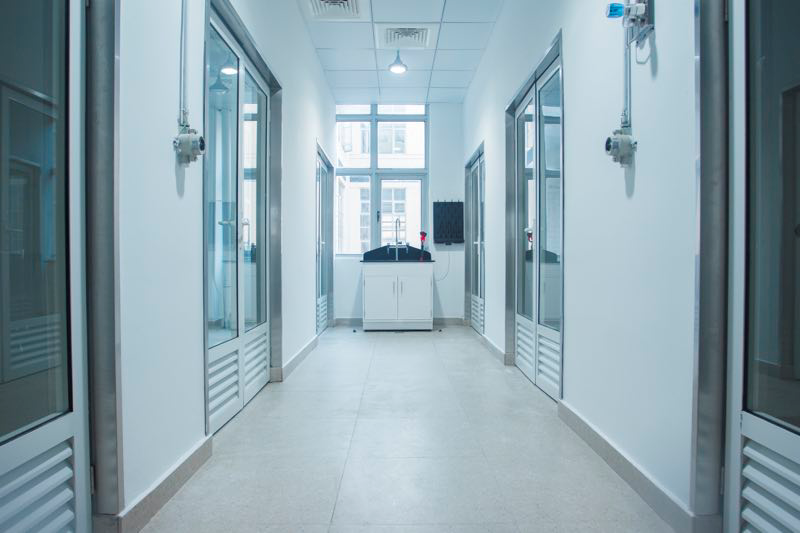 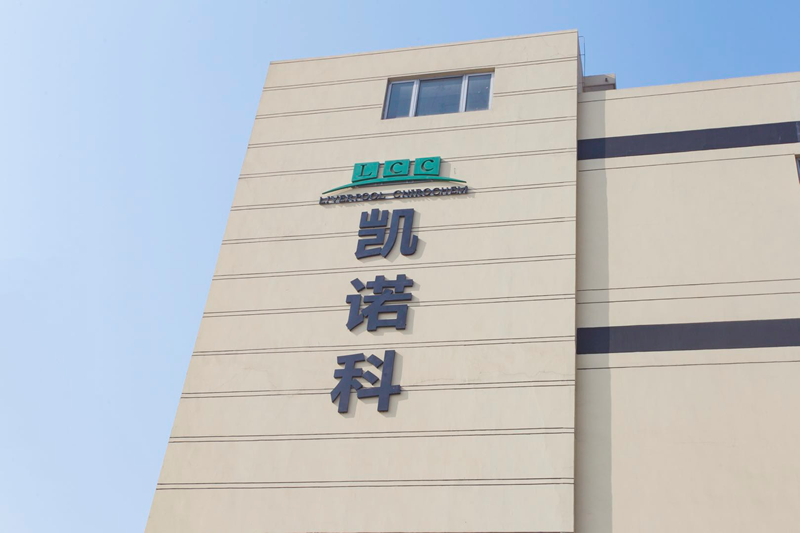 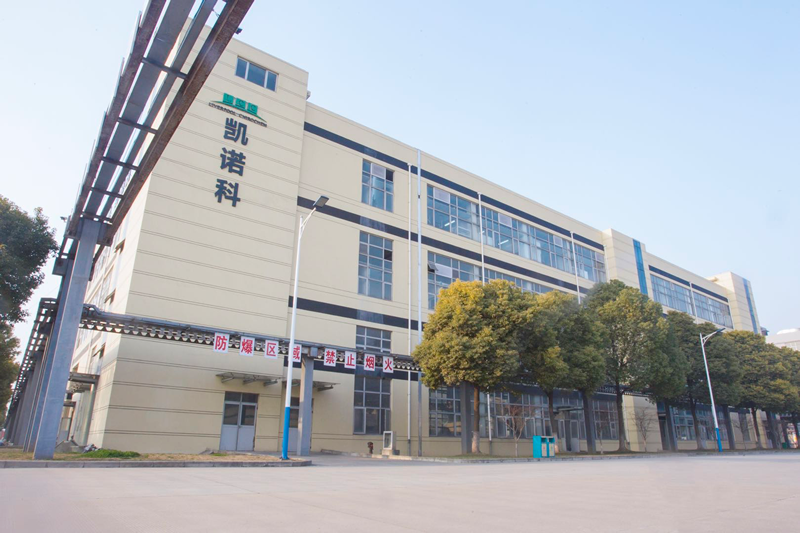 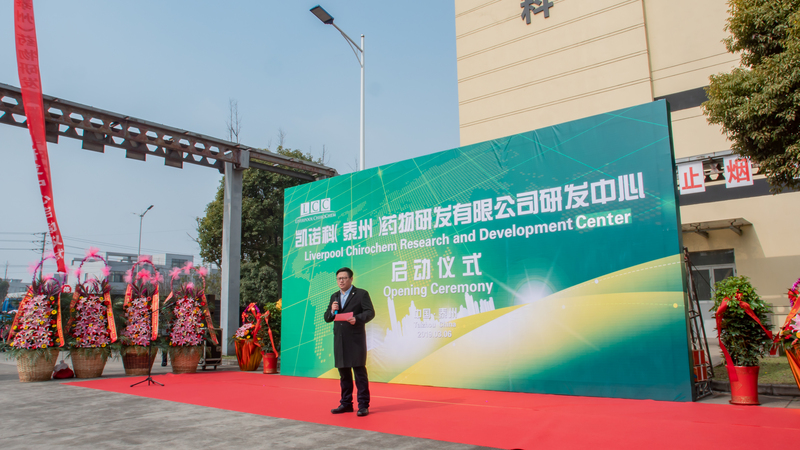 We have now opened our new laboratories in China. 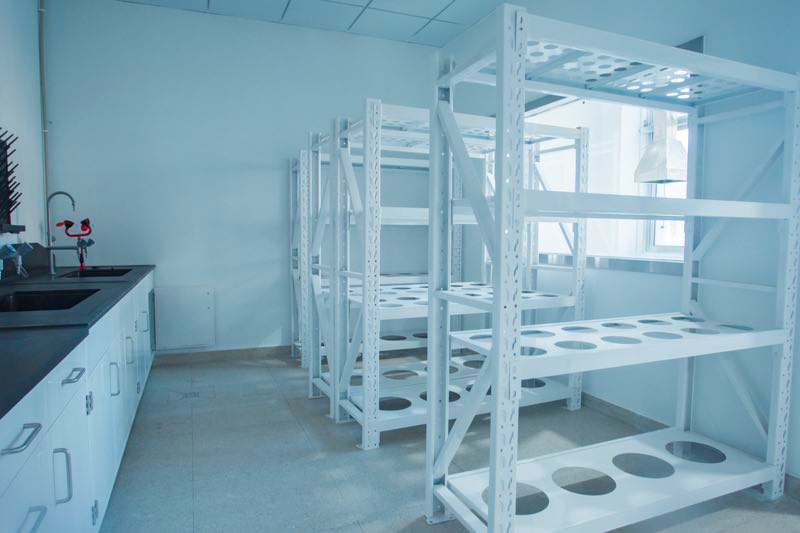 These new labs will house up to 40 well trained chemists and 2 analysts. 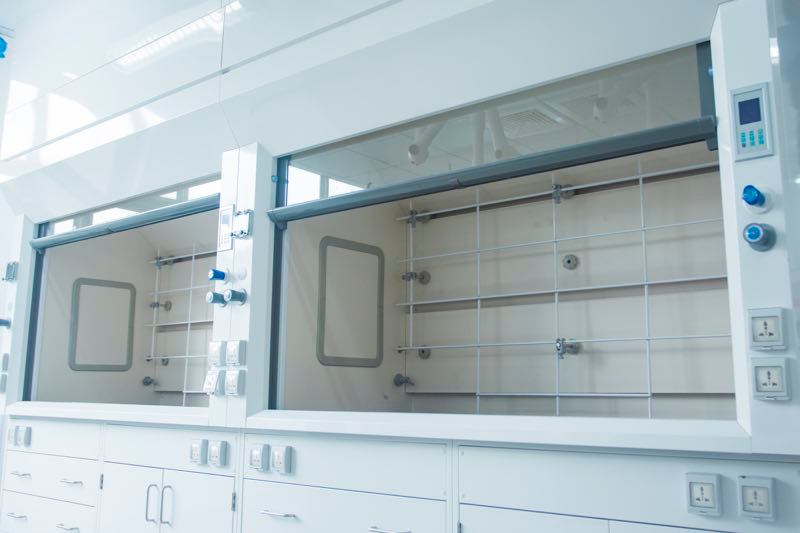 There are 4 small-scale discovery chemistry labs with 10 standard fume hoods in each lab, covering an area of 800m2 . 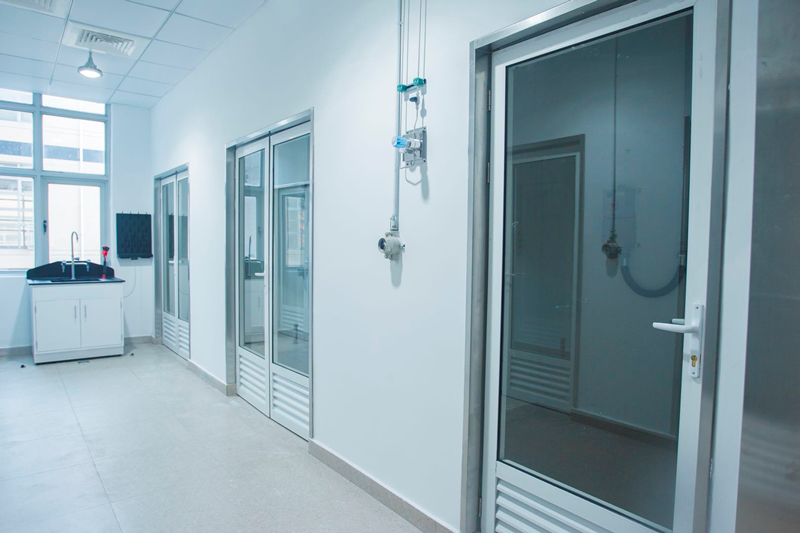 We also have 9 kilo labs covering an area of 600m2 which can accommodate 8 x 50L glass reactors, 8 x 100L glass reactors, 8 x 50L rotary evaporators and 36 walk in fume hoods. 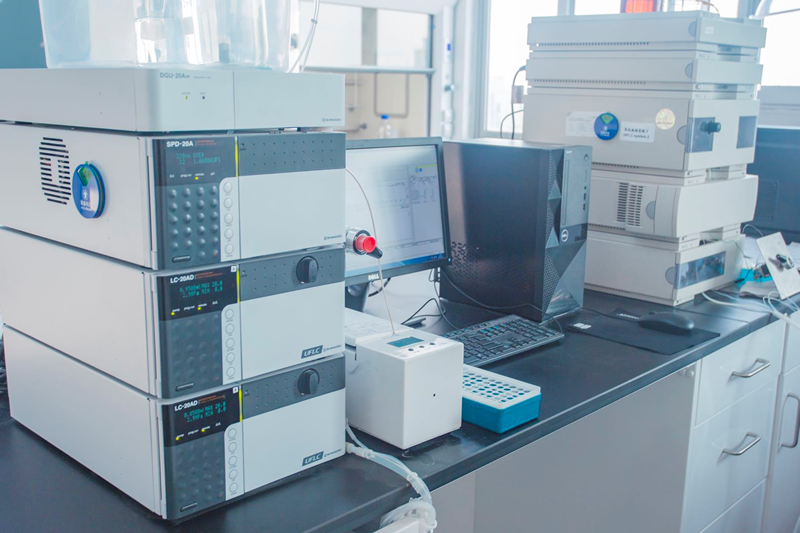 We also now boast a 200m2 analytical room with 2 HPLC instruments, 1 Chiral HPLC instrument and 1 GC instrument. 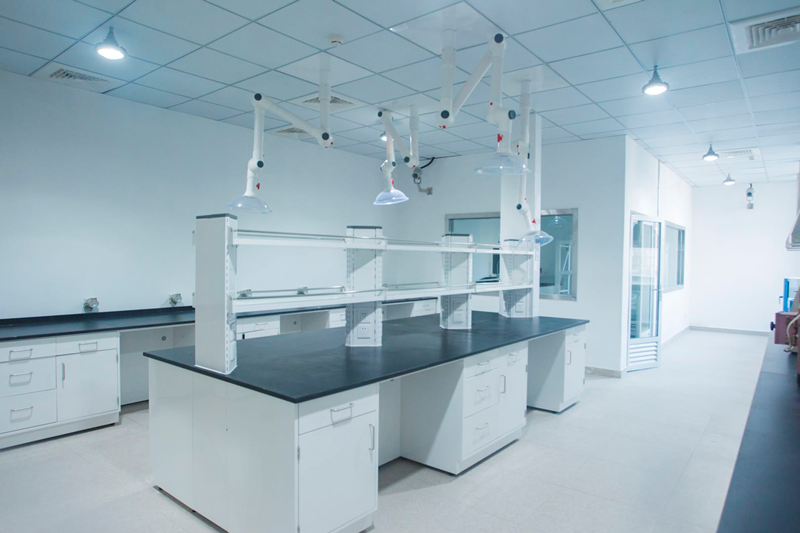 This new laboratory allows excellent continuity of supply, delivering chiral N- heterocycles at the scales required throughout your project development stages (mg > g > Kg > multi-Kg). 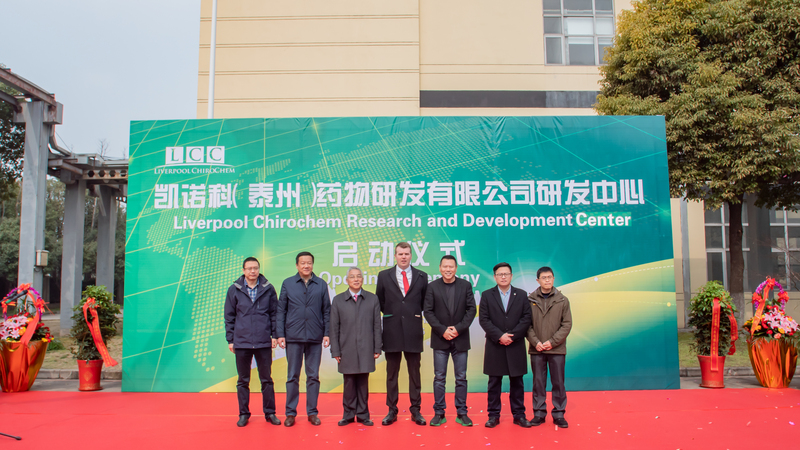 LCC in collaboration with the University of Lancaster has been awarded the prestigious ERDF funds to develop new catalytic systems for the synthesis of novel sp3-rich building blocks. 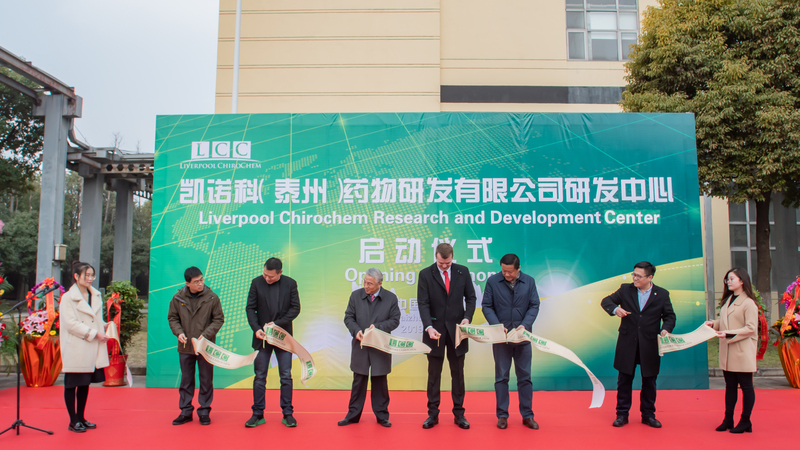 This project will examine the use of cheap, renewable non-toxic iron catalysts to manufacture new chemicals for use in a range of industry applications. 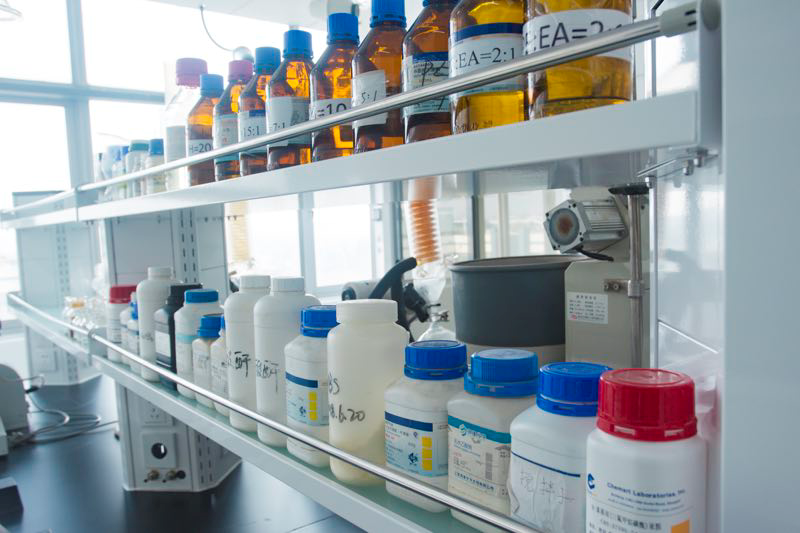 The method will enable efficient access to novel three-dimensional chemical space using inexpensive reagents and Earth-abundant, environmentally benign catalysts. 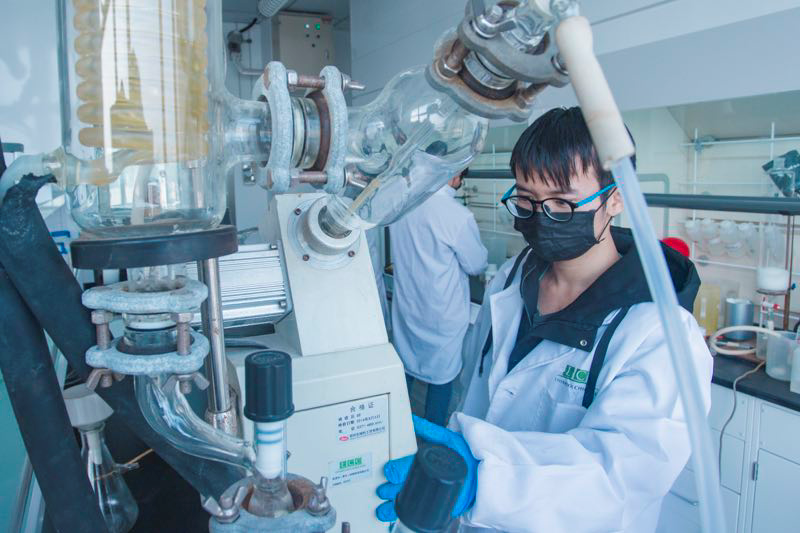 The chemicals that will be made accessible by this collaboration will expand the company’s product offering to the pharmaceutical and agrochemical research community. 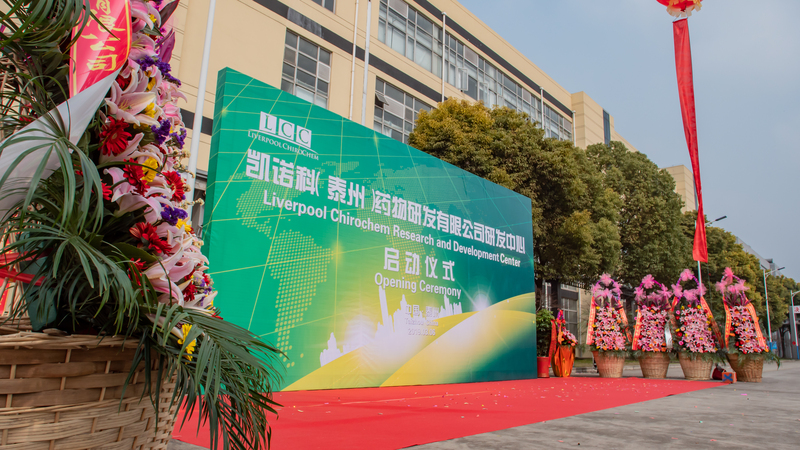 Liverpool ChiroChem is proud to announce that we have been shortlisted for the prestigious UKBAA Awards in the Best Angel-VC Scale Up Investment Category. 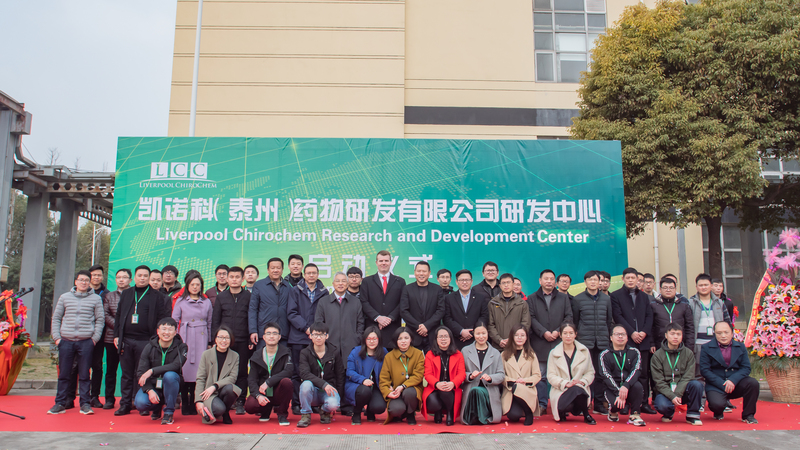 Our CEO and Co-founder Paul Colbon recently sat with SyndicateRoom to discuss the progress of Liverpool ChiroChem since our funding round on their equity investment platform in 2015. 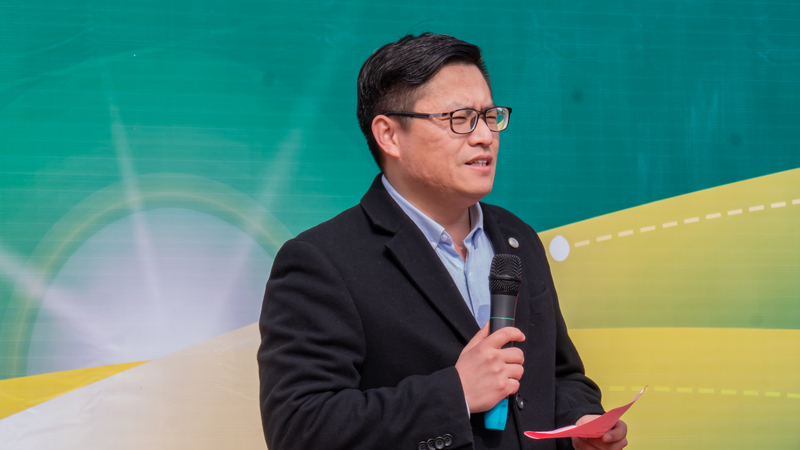 He started with a quick introduction about what we do, an overview of how our team works and a quick discussion of some of our unique selling points. 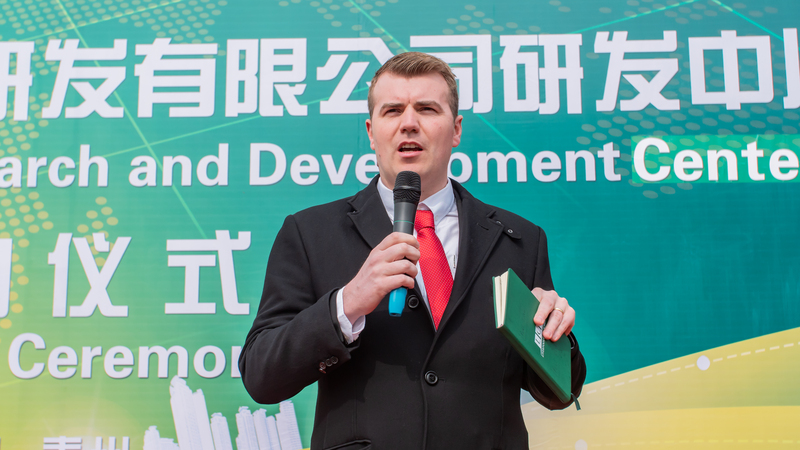 Paul then went on to discuss the ins and outs of how we have used the funds raised on SyndicateRoom, with particular focus on the R&D team in the UK, the sales & marketing team and establishing a production laboratory just outside of Shanghai in China. 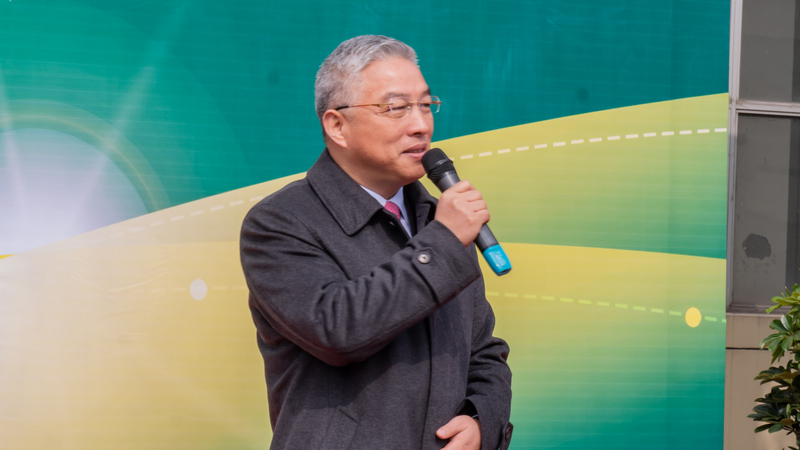 He gave viewers a taster of what’s planned in the immediate future, and longer term goals for LCC. 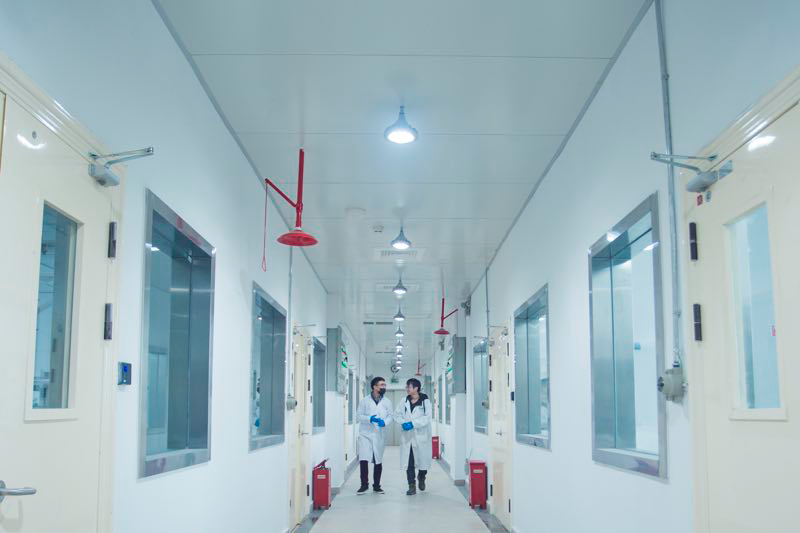 The short term will see us focus on investment into the production laboratory and the R&D team, to ensure we stay at the forefront of the drug discovery market. 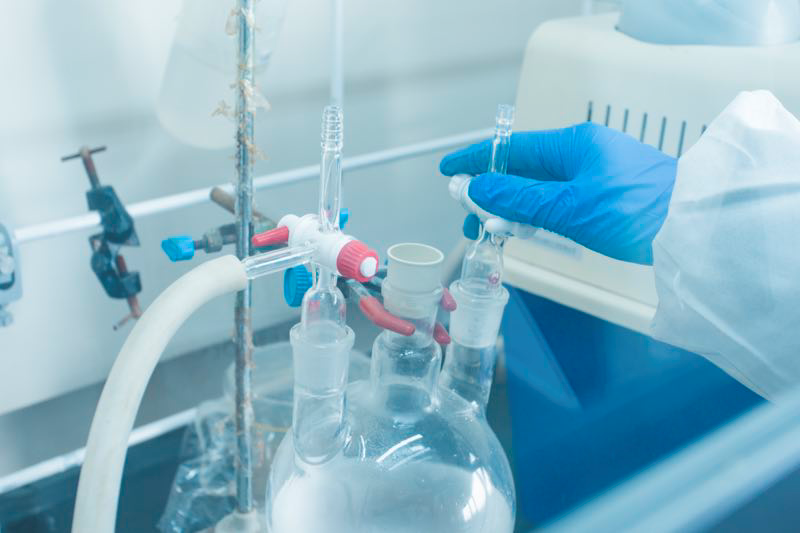 In the longer term, we are looking to branch out into a few different areas based on the success of our chiral technologies. 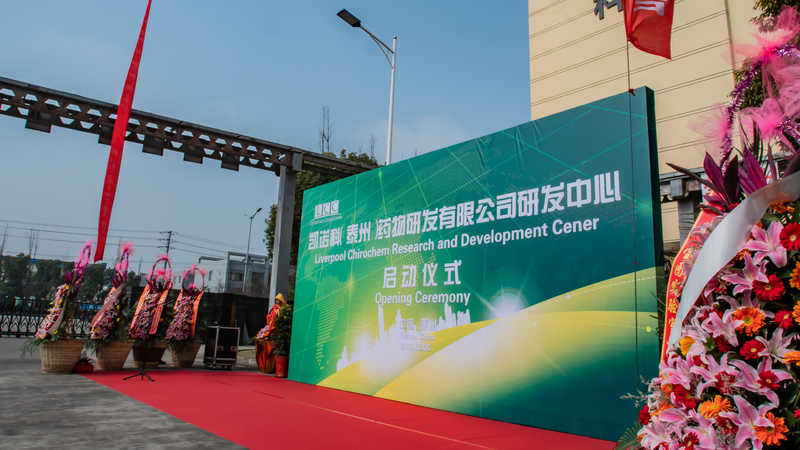 Our customer base has already asked for some specific developments in this area, particularly linked with the central nervous system (CNS). 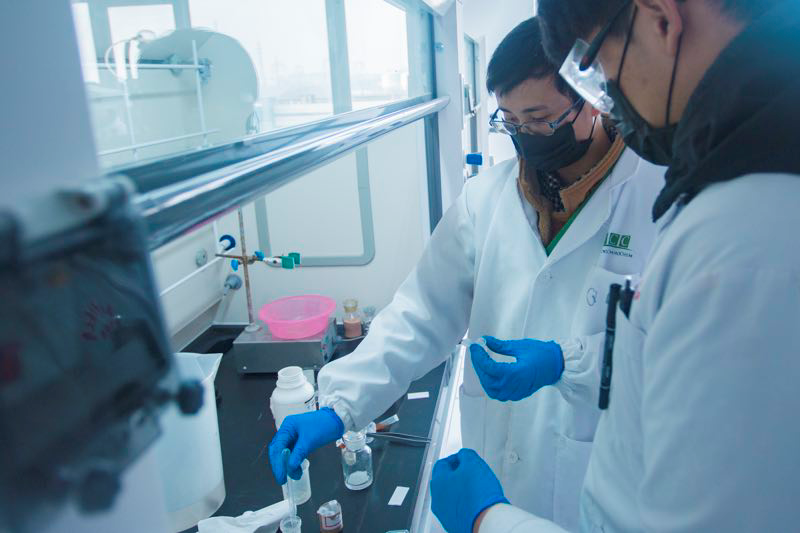 We will also focus on later stage drug development. 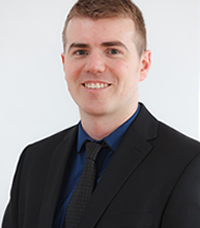 Paul shared his experience about working with those who invested in LCC through SyndicateRoom. 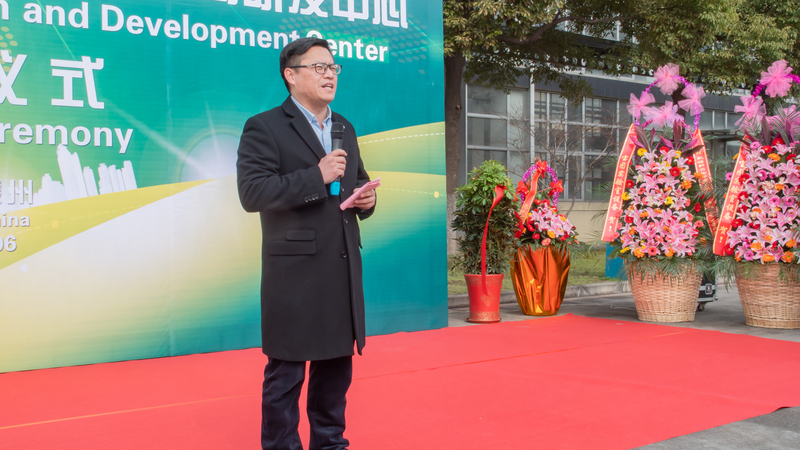 and how much feedback and guidance they have offered on the business development and commercial side of the business. 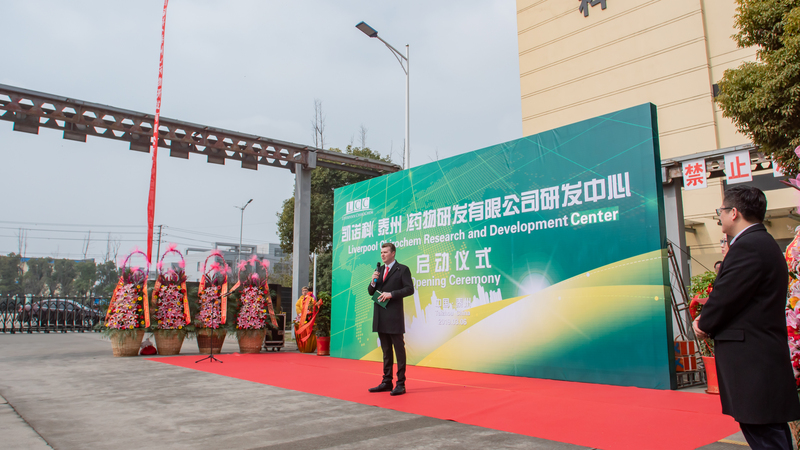 Paul hinted that to ensure production can be scaled up, and in order accelerate the growth of the company, a further funding round will be needed in the future. 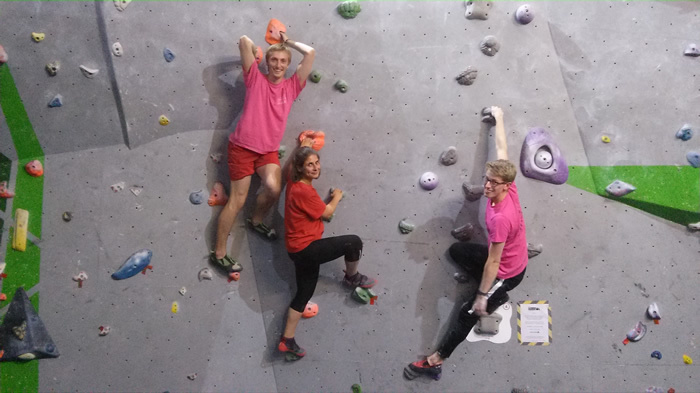 Great to see Sam, Ilaria and Joe having fun. 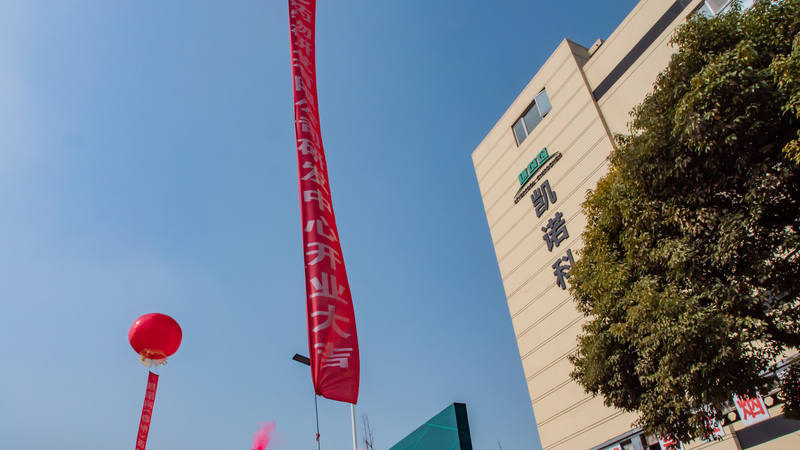 A big thanks to Joe for starting the 'climbing revolution' at LCC. 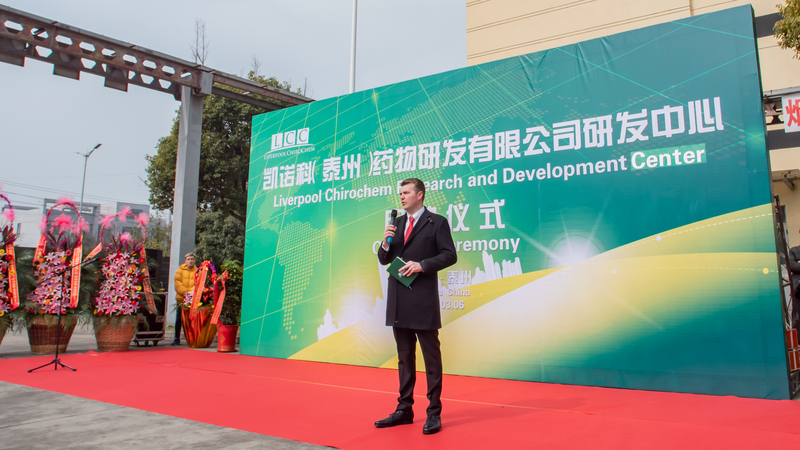 Dr Paul Colbon, CEO of Liverpool ChiroChem Ltd (LCC) was interviewed by Technology Networks. 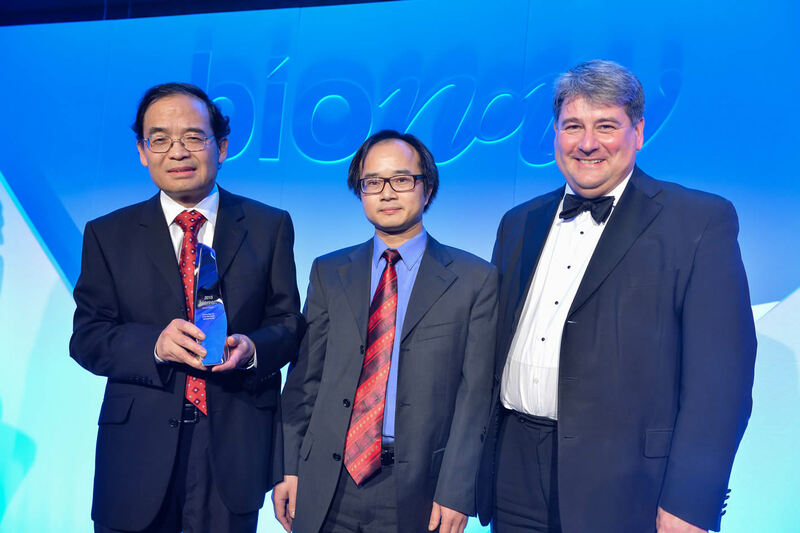 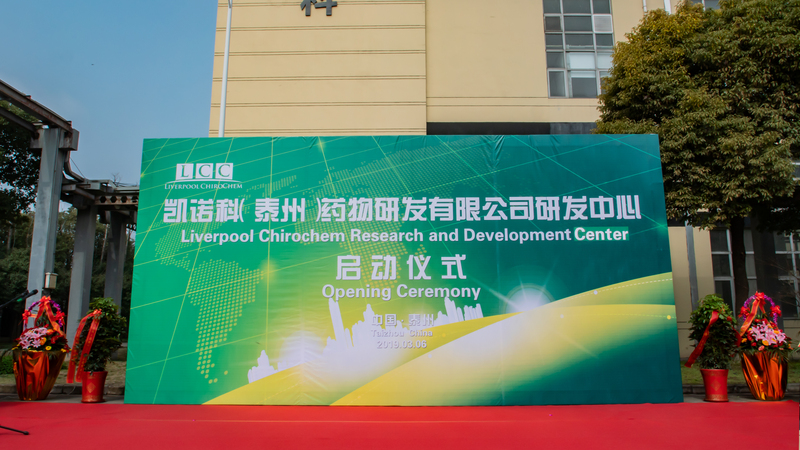 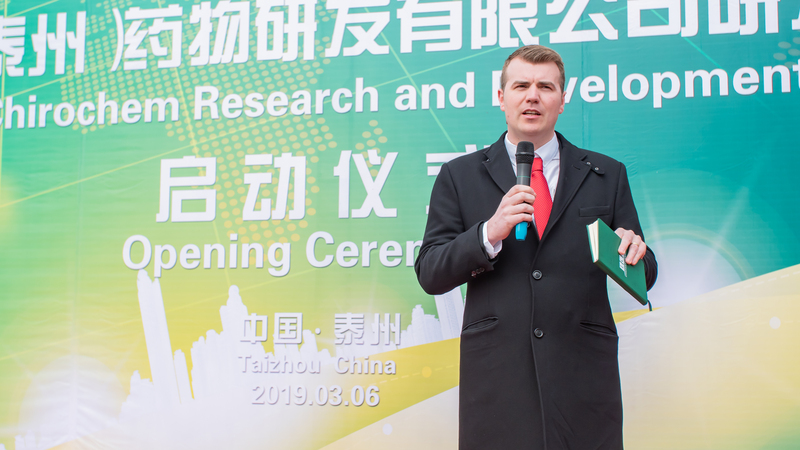 In this interview, Dr Paul Colbon, describes how he and Dr Jianjun Wu and Dr Jiwu Ruan have formed an international chemical company that develops chiral chemicals for the drug discovery market, by spinning-out technology Dr Wu developed at the University of Liverpool. 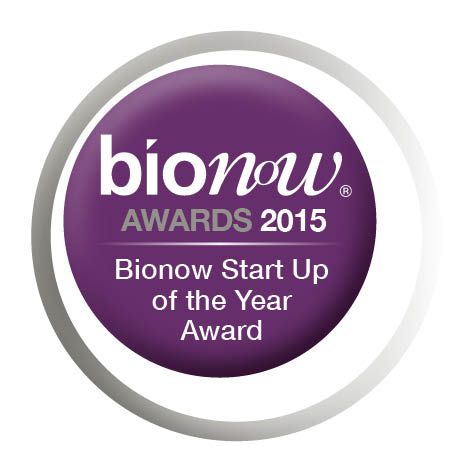 LCC wins the Bionow startup company of the year award. 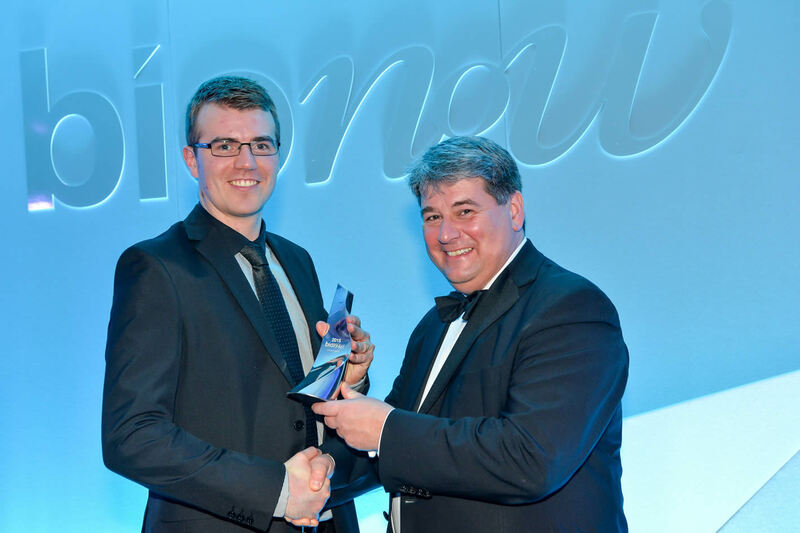 LCC wins 1st prize at the Merseyside Innovation Awards.